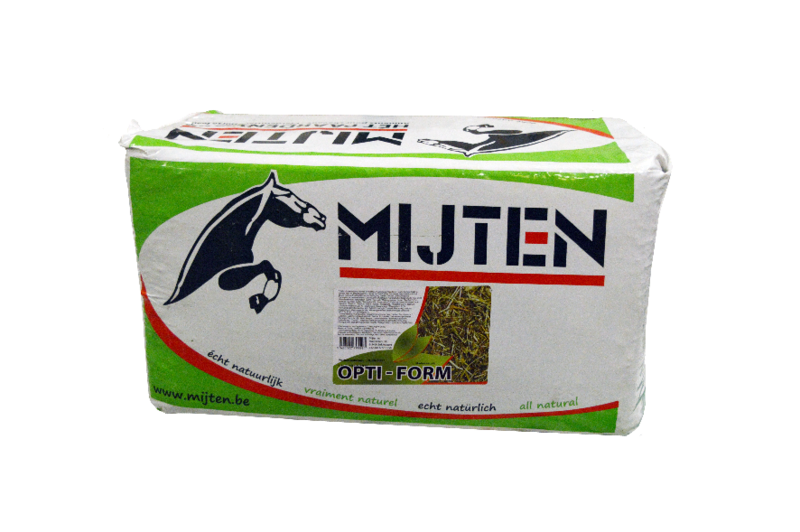 Opti-form is a non-molasses mixture of various selected grasses, plants, herbs and probiotics. Probiotics are living bacteria that support and strengthen the functioning of the general intestinal bacteria. 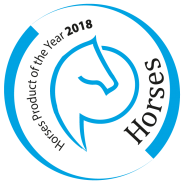 This creates a favorable pH in the intestines, makes the digestion of the power and roughage more efficient and increases the overall resistance and immune system of the horse. By adding Opti-form to the ration, the horse chews more and slower. This leads to an ideal metabolism, without overloading the digestive system and a more relaxed horse. For? – older horses;, – emaciated horses;, – horses with intestinal problems.